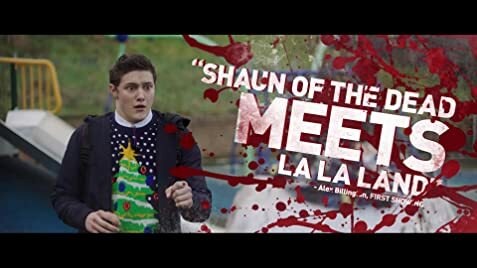 Fun, charming, corny (though not in a bad way) and feeling fresh, this movie also somehow still feels a bit overlong, never fully engaging and not reaching the potential that it should and that you hope (also surprisingly not very Christmassy / lacking spirit). However, it does subvert some cliches and expectations, and the actors have great chemistry. The singing is good, for the most part, but you'll probably forget the songs by the time you get home. If you're curious or already looking forward to it, check it out. Otherwise, wait for Redbox.